As an adult, my former employer moved his factory to another state (in Brazil) and I moved myself to another country (The US). After 7 years of driving trucks, I decided to change directions and became “The Boss” opening Shades In Place….The original installation only company then changed to the full service turn key operation that it is today…. That’s the reason I am always looking for new products and improved technology to stay on top of my game. 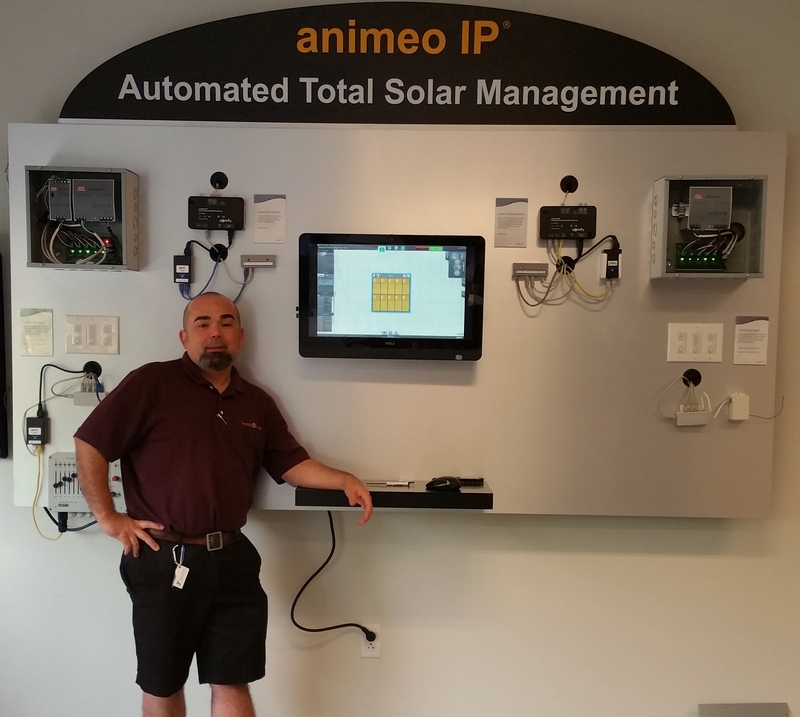 For example: this past week I was in NJ with one of my suppliers learning about the newer generation of automated motors and home integration for window shades. If you’d like to learn more about ways to enhance your home and lifestyle and create a smart home of the 21st century; simply page, fax, or send a letter in the mail (with return addressed envelope) and my secretary will call you straight back..But in case you are too busy, just shoot an email or call / text my cell at 508-904-2108. As I’ve said everything changes but my Brazilian accent will stay the same! 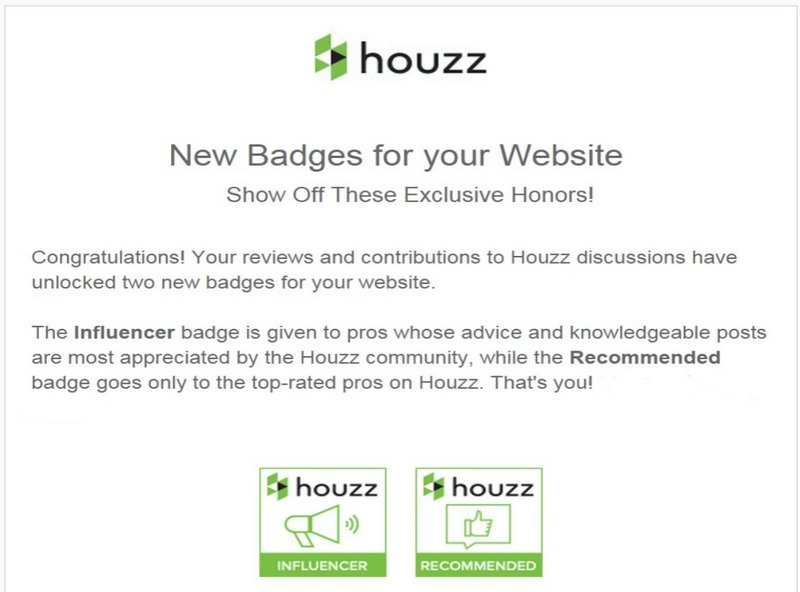 But Before I Go….I guess Houzz waited to surprise me with another reward as my birthday present….It’s always great to see your hard work paying off in the form of happy clients. If you’d like to show me some love too, you can write about it by clicking on the link below. Cheers!! !